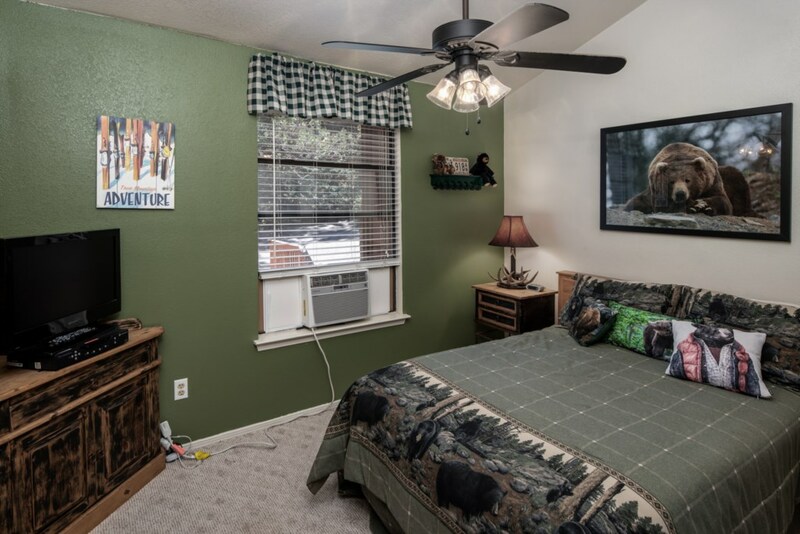 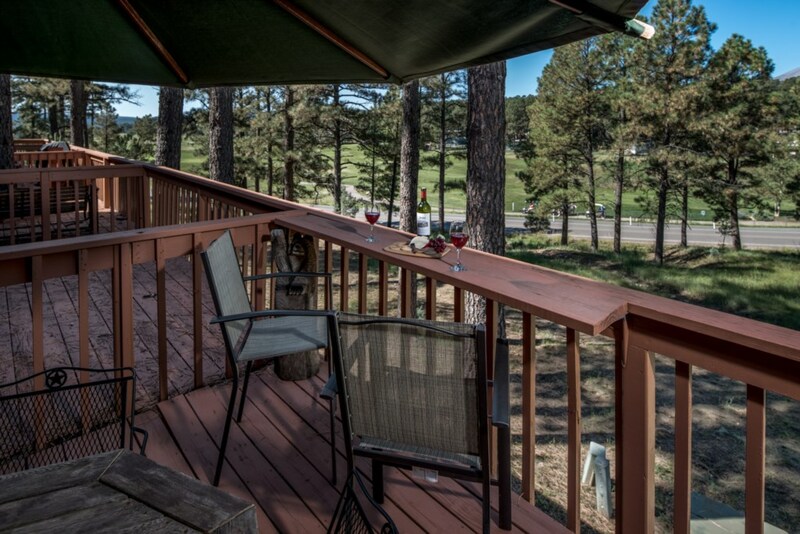 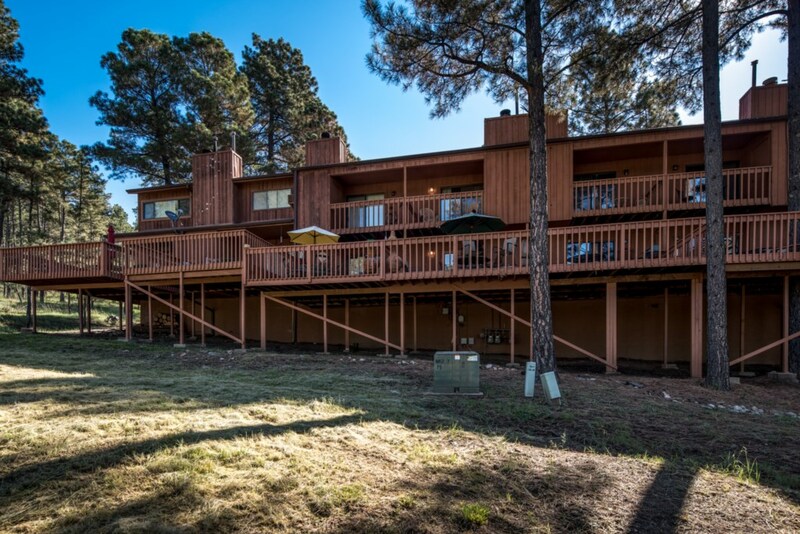 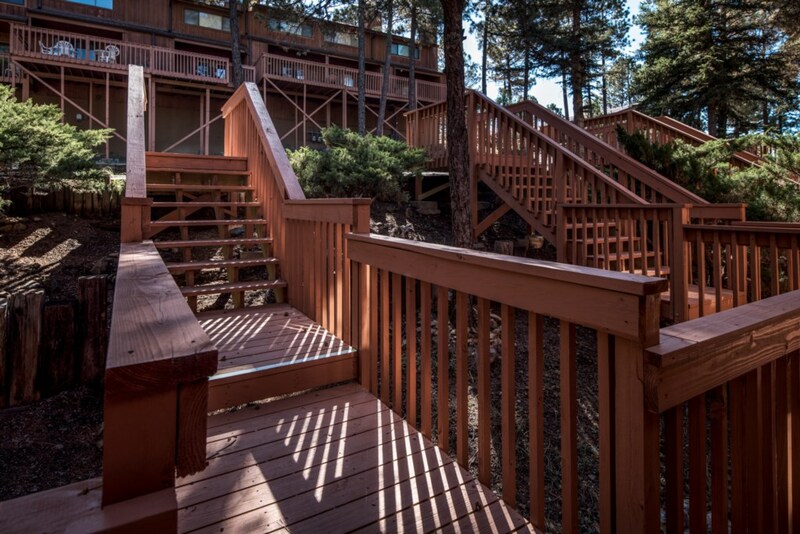 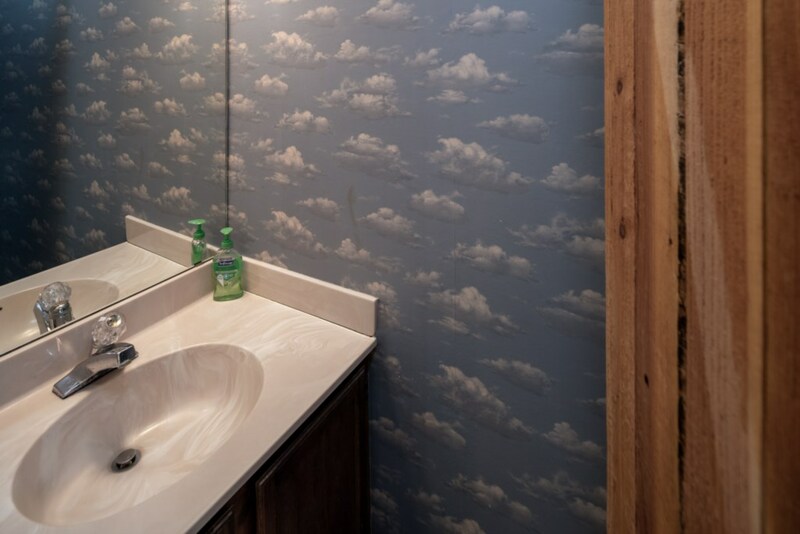 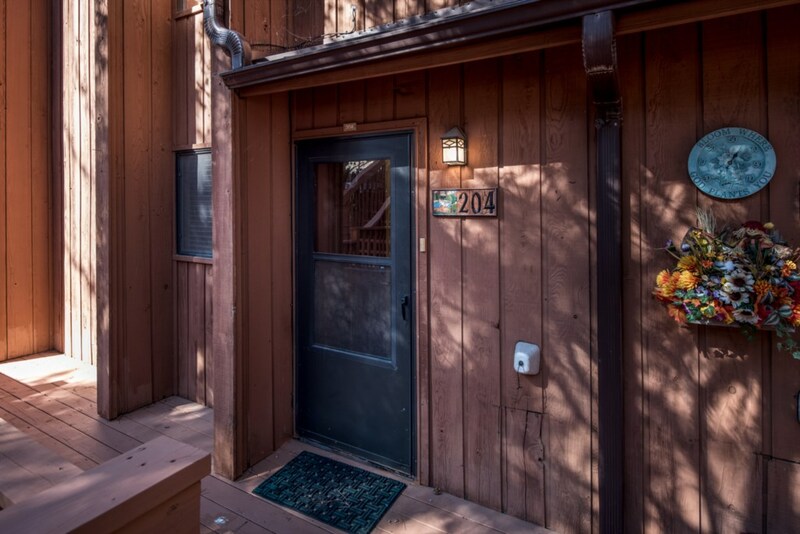 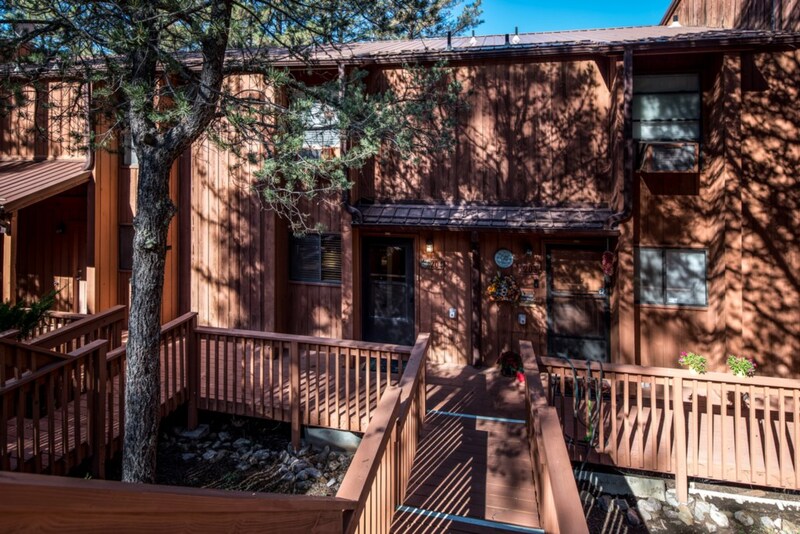 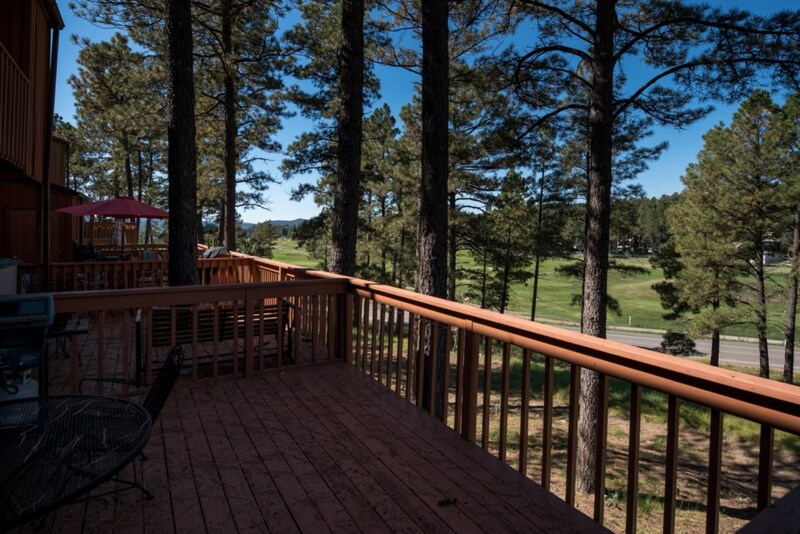 This perfectly located, 2 bedroom, 1 and a half bathroom condo is your perfect mountain weekend getaway. 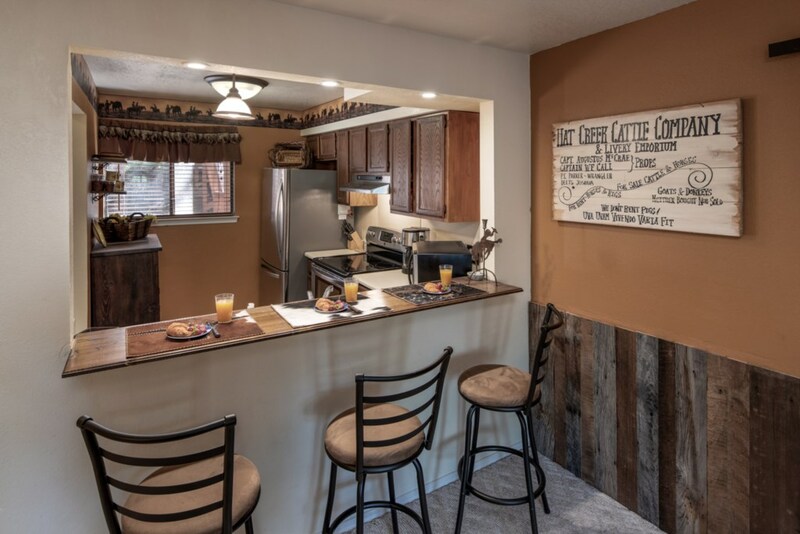 The entry level features a modern, with stainless steel appliances, kitchen ready for you to cook your favorite home-cooked meals. 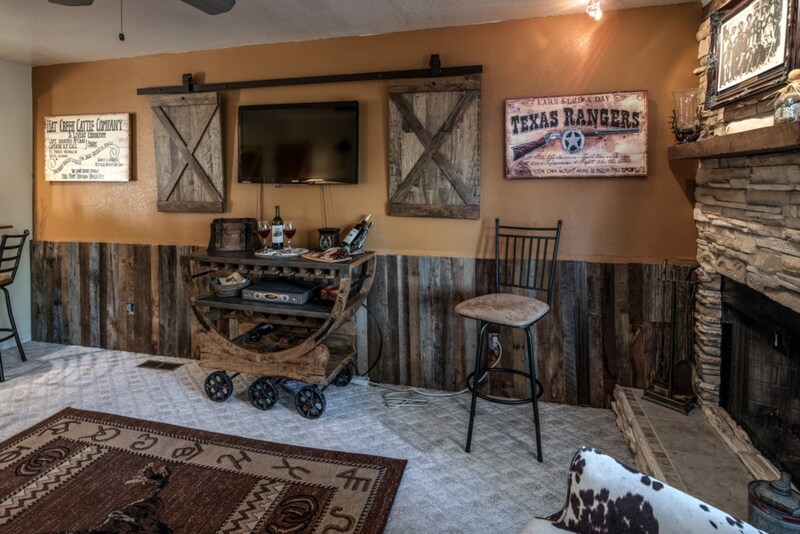 Kick back in the living room area. 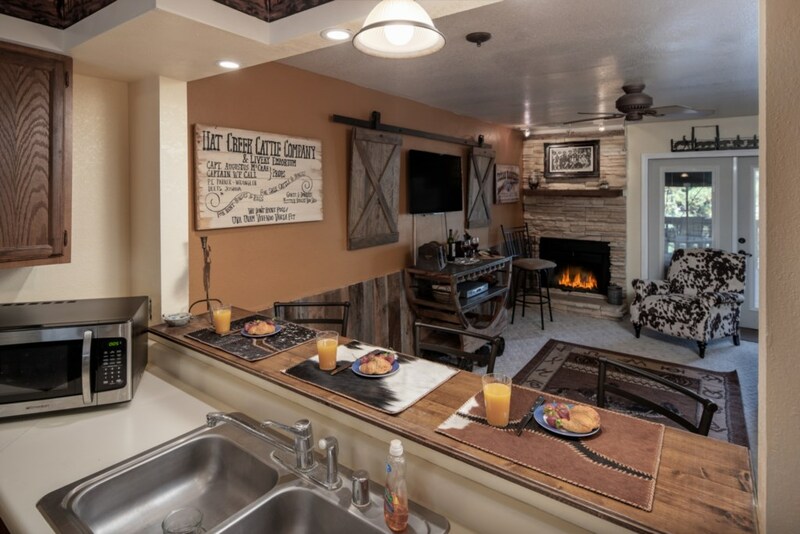 Equipped with a flat screen TV, you’ll catch up on your favorite shows with ease. 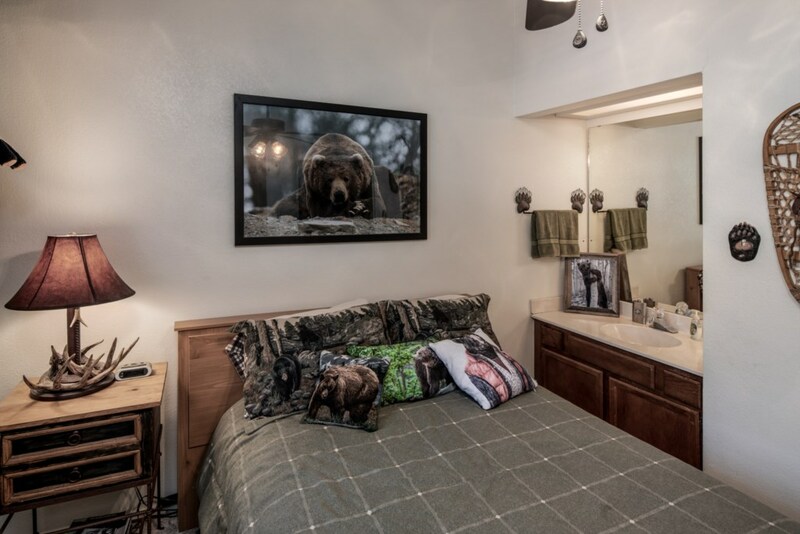 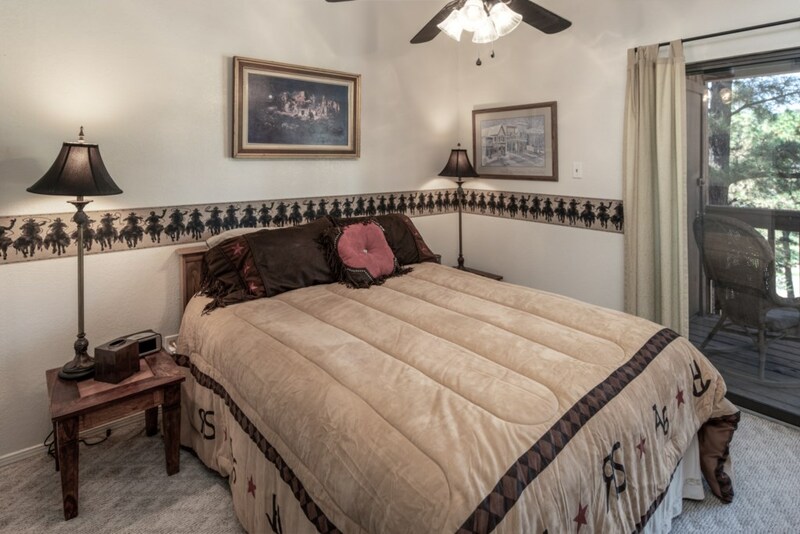 The bedrooms upstairs, have their very own flat screen TVs so the entire family will be comfortable. 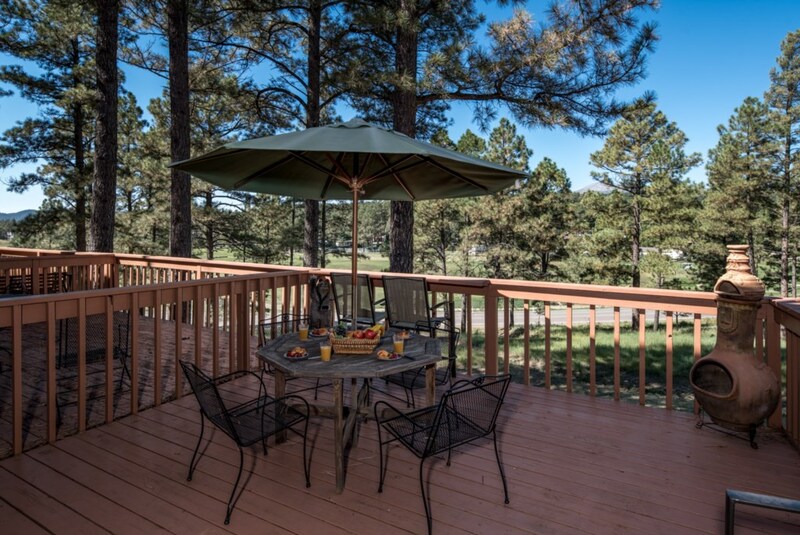 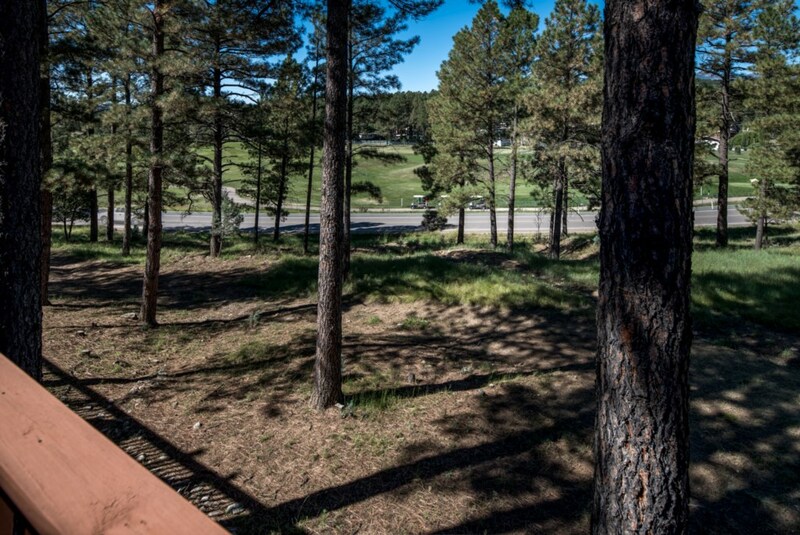 Located just behind the Links golf course, this condo is just minutes away. 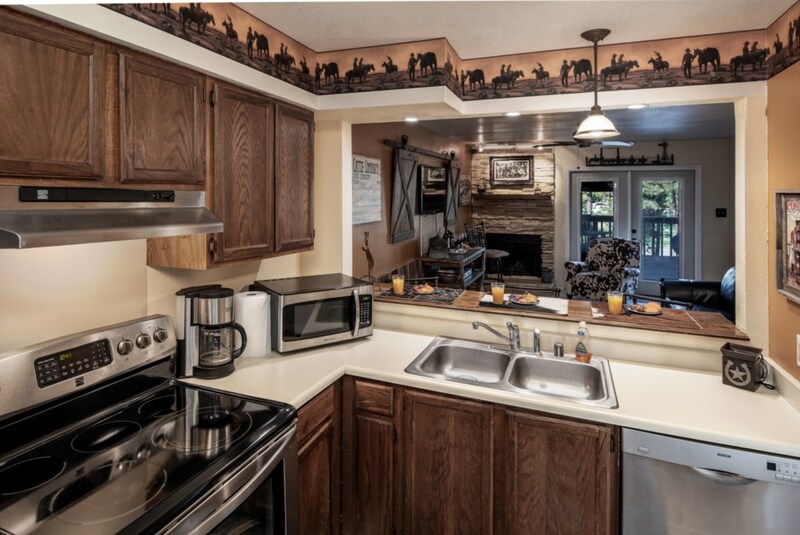 This property does have WiFi, so you’ll be able to stay connected with friends and family throughout your vacation. 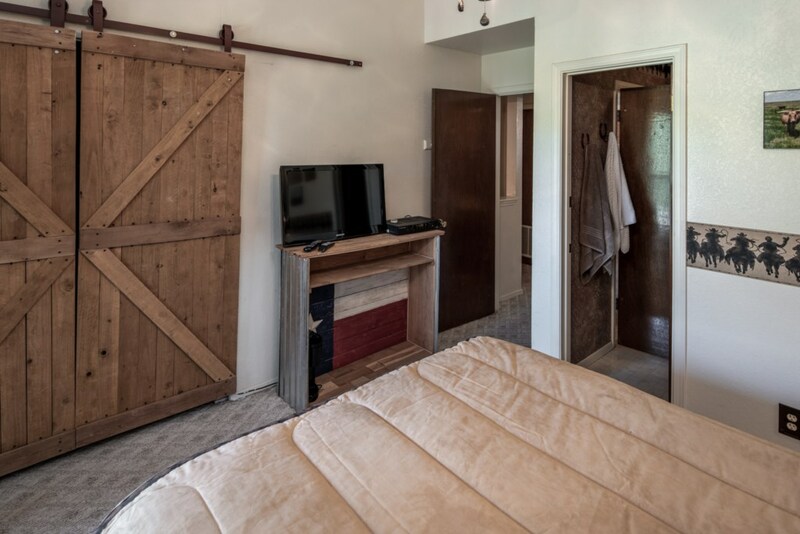 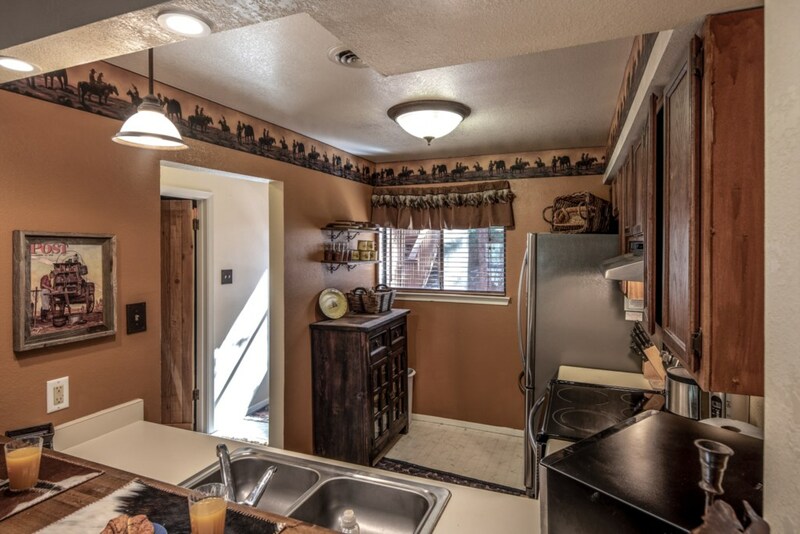 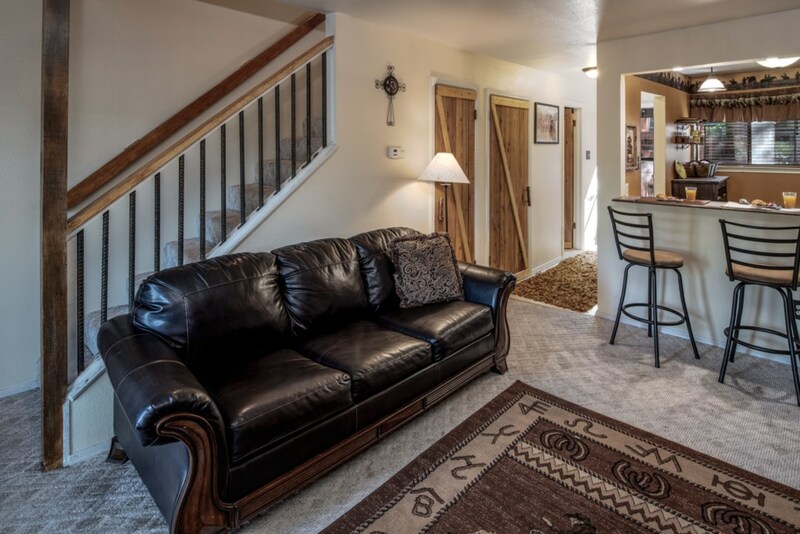 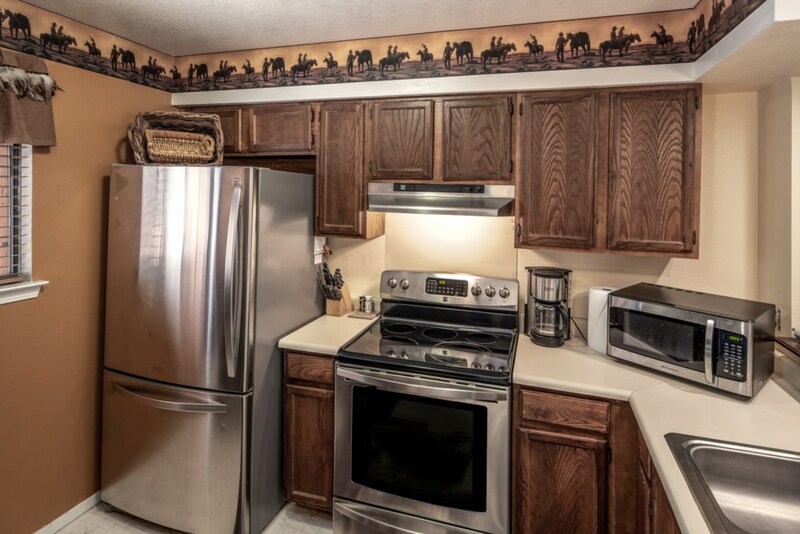 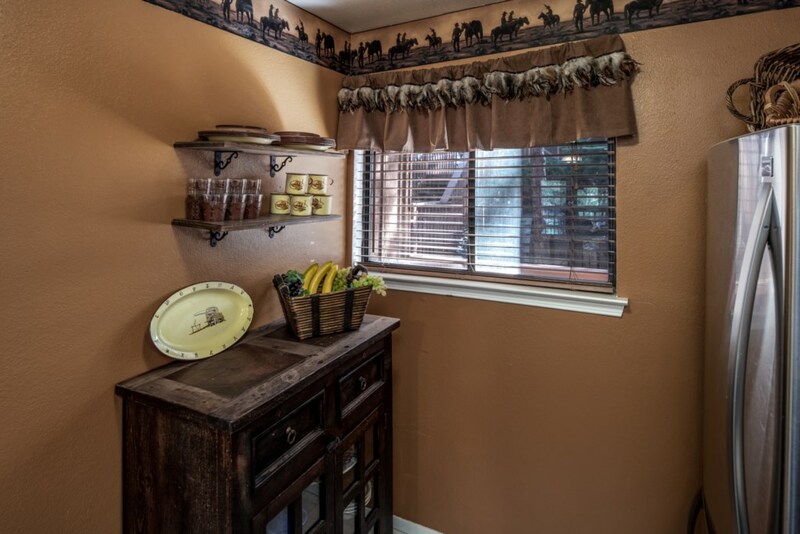 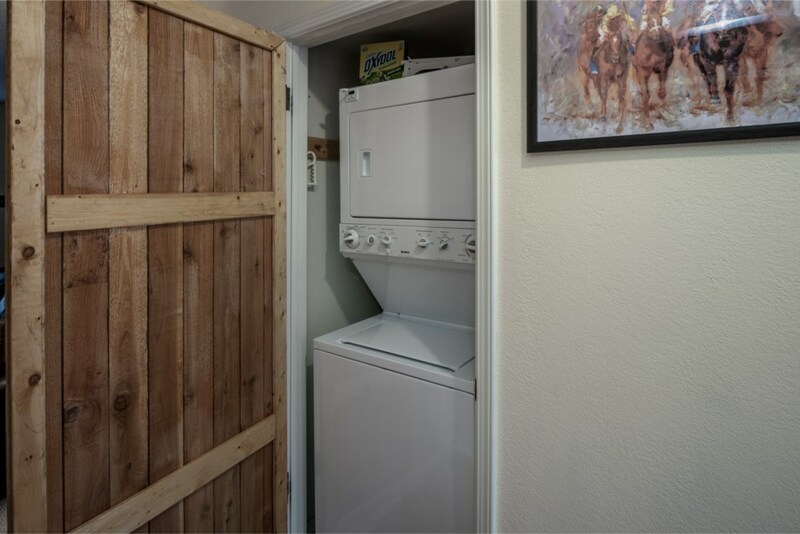 The entire property has a cozy western feel décor all throughout. 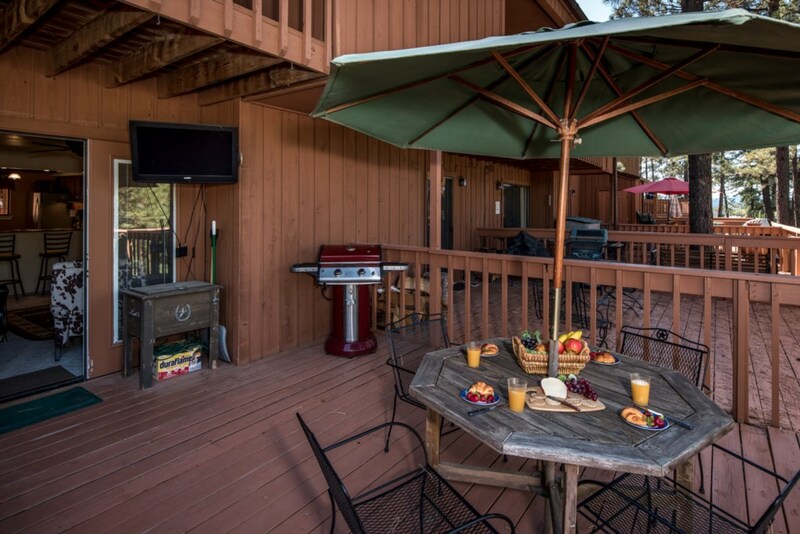 Make your reservation today!